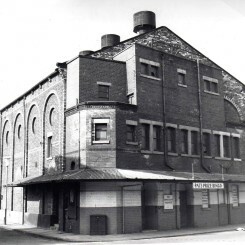 The building was originally the Theatre Royal built in around 1871. Soon after the turn of the century it became the Empress Theatre. 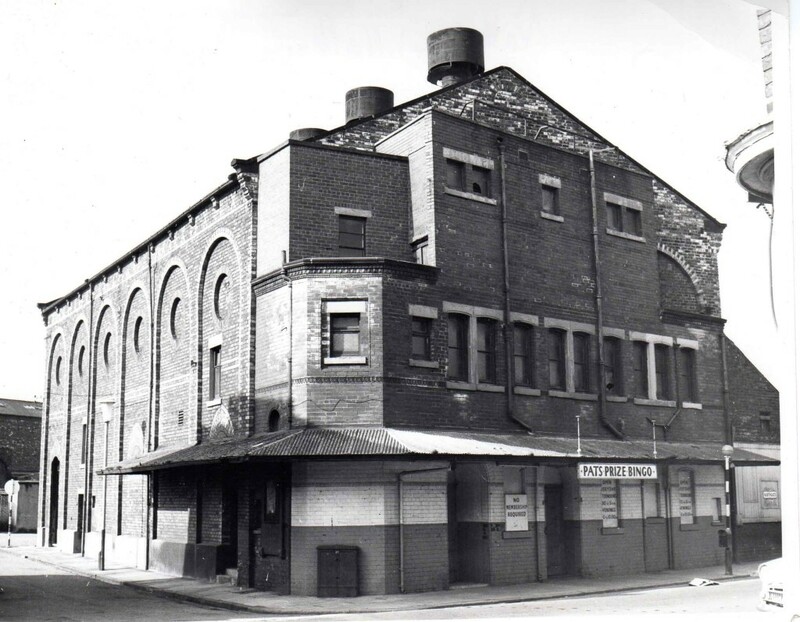 It did offer cine-variety before Thompson acquired it and he renamed it the Palladium during the First World War. It generated its own electricity. Although originally acquired by Thompson in his own name, in 1921 it was transferred to Palladium (Hartlepool) Ltd. one of Thompson's companies. Sold between 1961-1966. Demolished more recently.